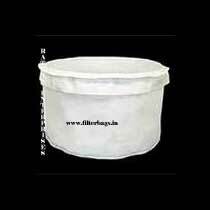 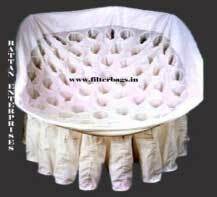 The company is chiefly engaged in the manufacturing, exporting, and supplying of the high-grade Filter Bags, all across the globe. 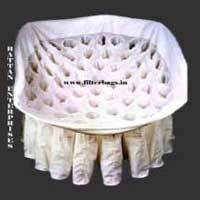 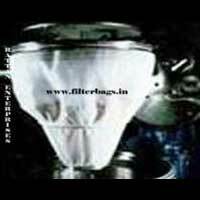 Our Filter Bags are provided in a wide range, which is high in demand amongst the national as well as international clients. 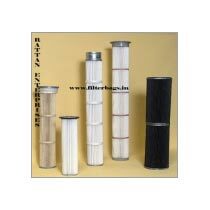 The range of our Filter Bags includes Centrifuge Filter Bag, Fluid Bed Dryer Filter Bag, Nutsche Filter Bag, Dust Filter Bag, Pulse Jet Filter Bag, Shaker Filter Bag, High Temperature Filter Bag, PTFE Membrane Filter Bag, and Pleated Filter Bag. 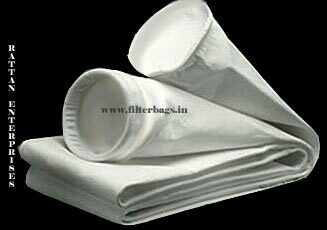 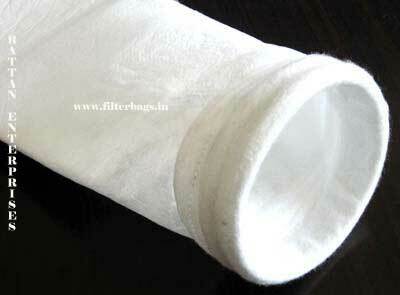 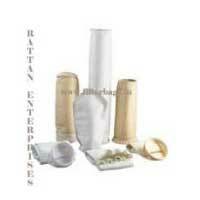 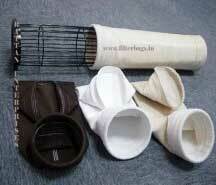 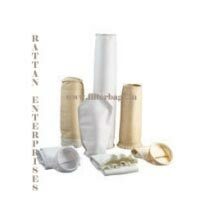 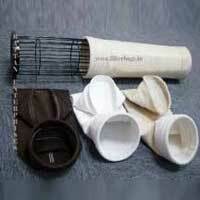 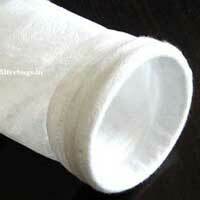 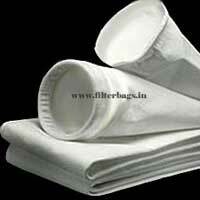 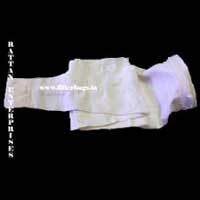 Our Filter Bags are available at the market leading prices.